Bogan Bingo - Back in Dacks! What year is complete without getting your Fringe off to a flyer with Bogan Bingo. Half party, half game show, and one hell of an education. Great for group bookings, Bogan Bingo promises to deliver again its brand of crap prizes, worse jokes and questionable fashion. 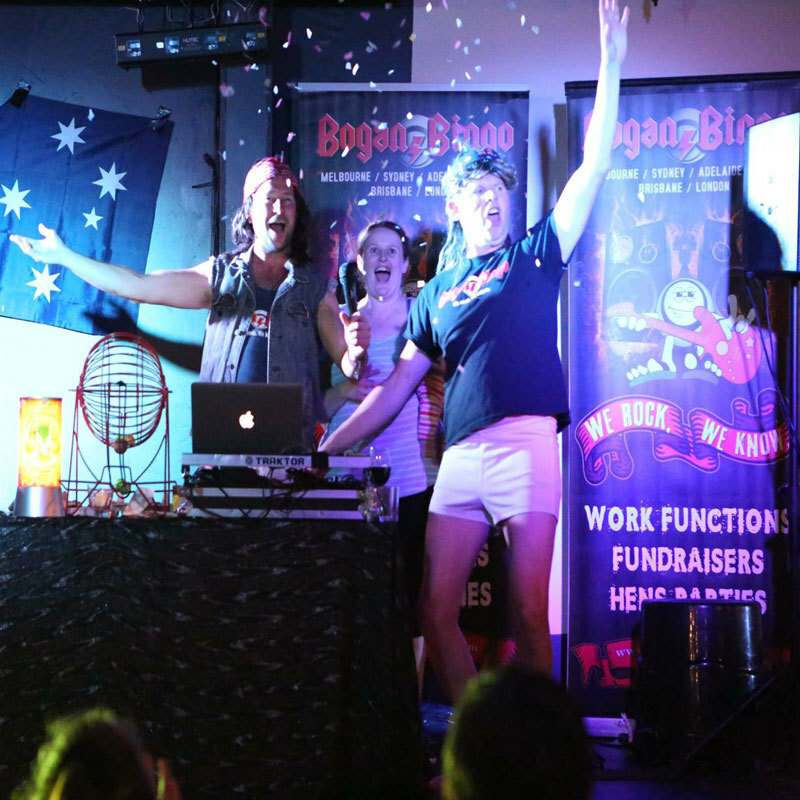 13 years after starting out as weekly pub show, Bogan Bingo now has morphed in to a global production house that spits out over 500 shows a year in 5 states and 3 countries.